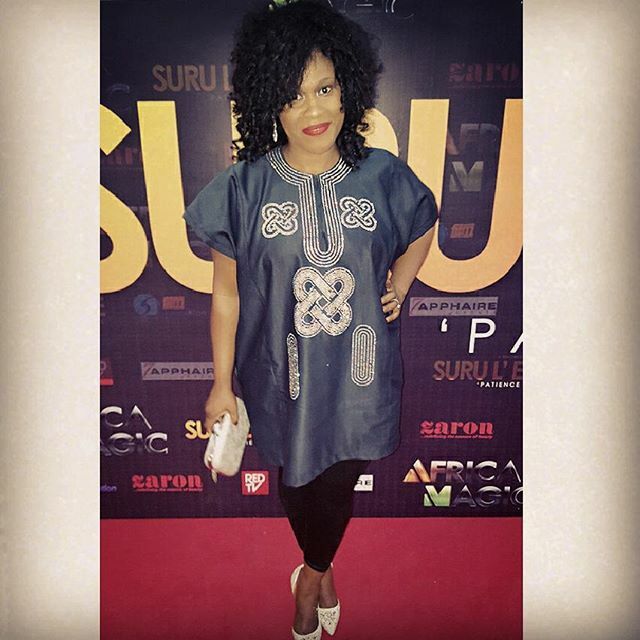 “Suru L’ere”, the new movie by the Audrey Silva Company premiered tonight at the Oriental Hotel in Lagos. The stars came out to slay in their best “traditional glam” looks. Uru Eke is bae! Goddamn! She came, slayed, and conquered them all. Rita looks great as usual. 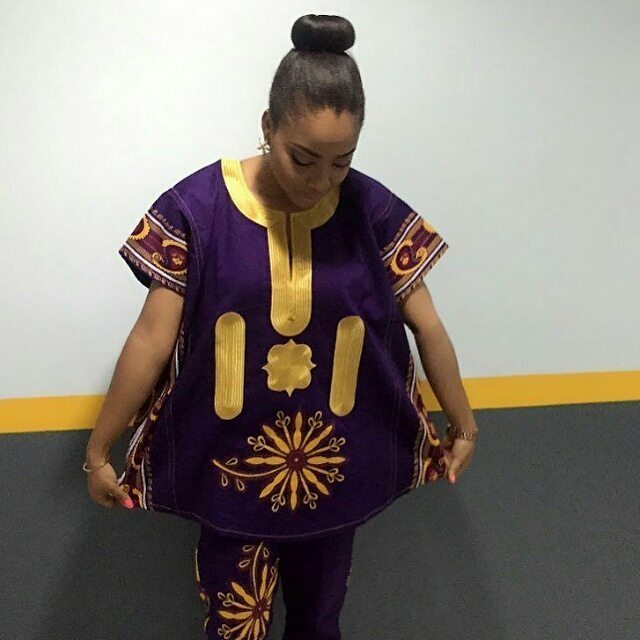 And I love Linda Ejiofor’s take on the agbada trend, as compared to Toke, Uche Jumbo, and Kate Henshaw. 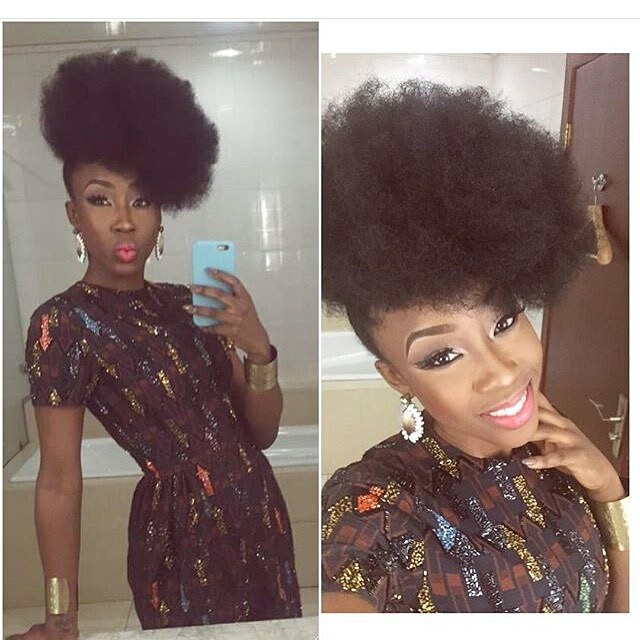 Lol @ d trend.. I’m telling U & @ Beverly there’s God ooo this your hair fine. 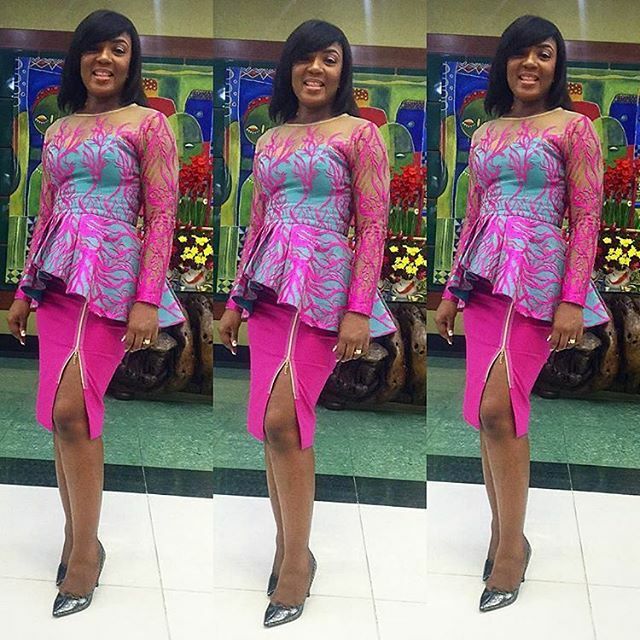 Let’s give credit where credit is due….I know Toke is a girl people love to hate..but she rocked the agbada look. 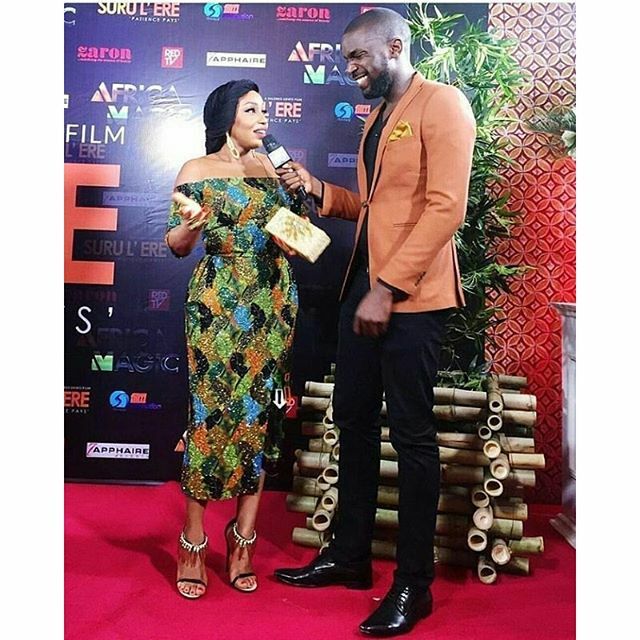 I just love Rita Dominic, and the headtie which is her trademark looks beautiful on her. Beverly Naya is beautiful, i love how she rocks natural hairstyles. Annie why???? You never seem to get the dress code ! Gosh! Step up girl! You may not like her outfit but she got the dress code just fine. Annie why???? You never seem to get the dress code right ! Gosh! Step up girl! By the way, why is almost everyone wearing agbada? Is that the dress code or am I missing something? Notice Toke in the pictures she posted herself, and the group picture that she didn’t take and post. Two pictures, two different Toke. The amount of time and effort she spends to Photoshop the life out of her pictures is amazing. 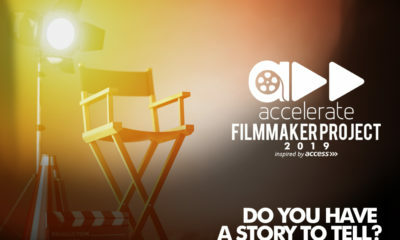 Rita Dominic! Twale sista! Always killing it! You need to see her exercise videos on instagram… Then you will know why she looks the way she does. 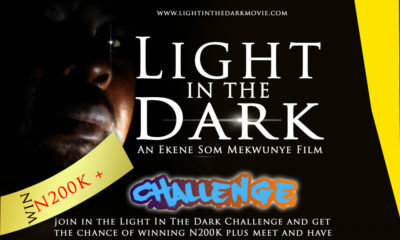 Is it just me cos toke looks like micheal jackson, the BOTCHED version. Sweetheart you are a natural beauty oh, sometimes it is good to give the pancakes and contouring a little break. I almost thought it was the come back of “Wili wili” that ghost in the old TV play “HOT CASH”. Sorry I’m just not a fan of this danshiki trend cos it is so over done abeg. 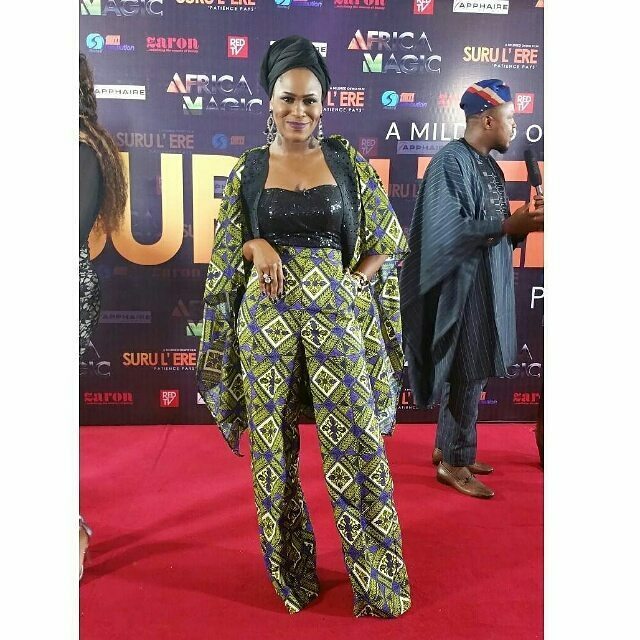 It make ladies look like CROSS DRESSERS AND GAY MEN and I’m so sure dt the designer begged those stars to wear it just to keep the trend going cos this is more than just mere COINCIDENCE .So glad my precious rita didn’t fall for it cos she is the queen of edgy style. 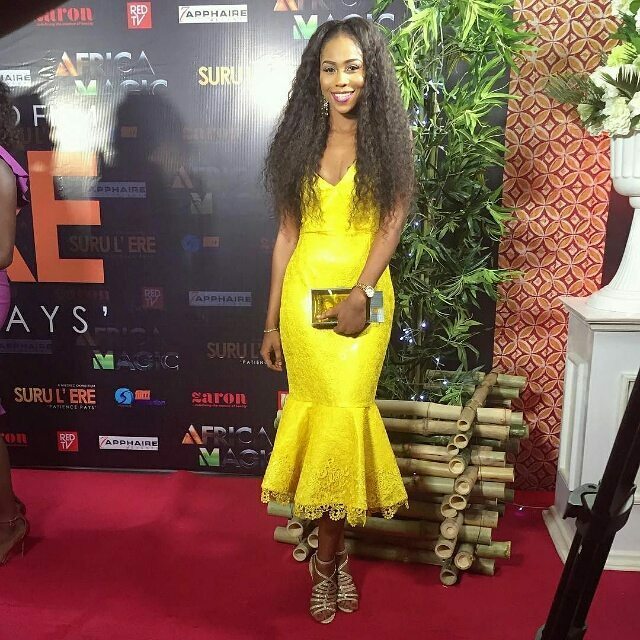 However uru eke is the best slayer of the redcarpet while kemi lala and yvonne ekwere are the bests in ankara style…. Damn, you sound stupid as hell. Like, really really stupid. Do yourself a favor and don’t say things like this in public. so cos he gave his opinion about something, he now sounds stupid? Like when did giving your opinion about something became synonymous to sounding stupid? 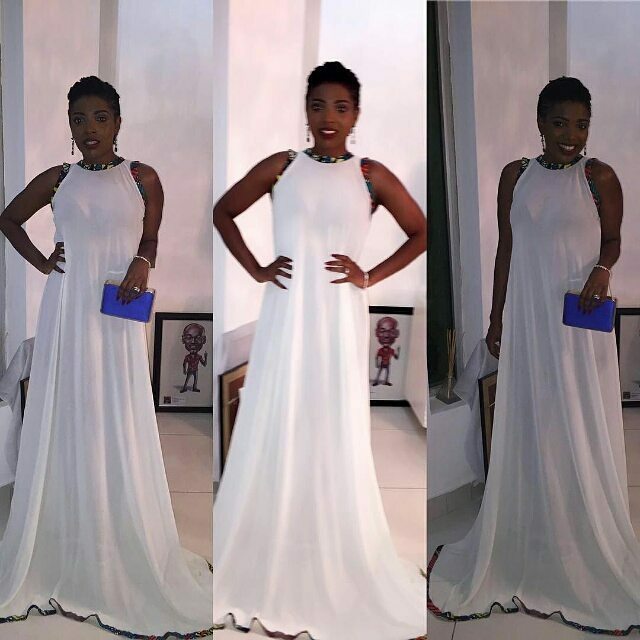 90% of the time, Annie Idibia goes wrong on the red carpet,,,quite disappointing. 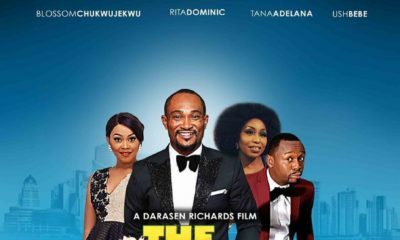 what if toke’s mission in life is to look like Michael Jackson…(complexion related) why are you guys carrying her wahala on you’re head!!! leave her bikky and just admire how she slayed!!! You’re so rude!! How does it concern you that she’s skinny? Why does men agreeing with you validate your backward thinking?! I’m not even going to go into the fact that her current weight might be healthy, due to genetics or medical related…even if she’s anorexic sef, is this how the matter should be addressed?! Long and short, someone else’s weight is none of your freaking business. Hope you don’t go around talking to people this way? Do better. 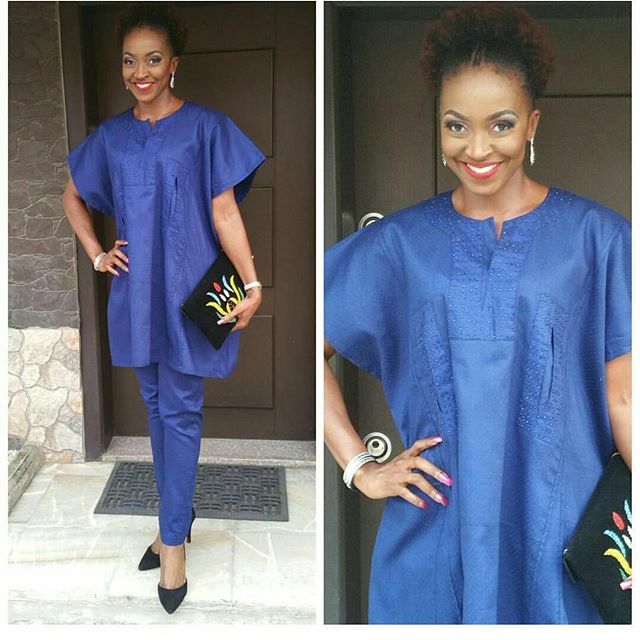 And this is how Toke raises the bar with the agbada trend, I’m not a fan, but I give it to her and her sense of style. That being said, This agbada trend is overrated abeg, imagine u looking like everybody else. 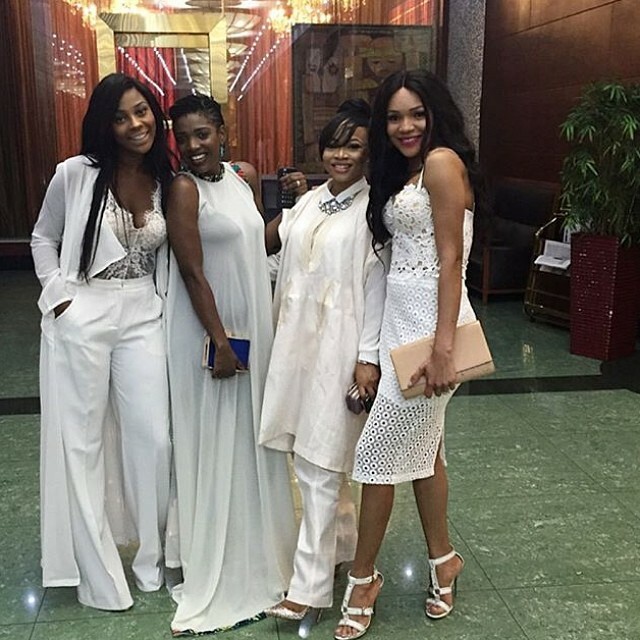 Best 3, Rita, Uru Eke and Beverly. 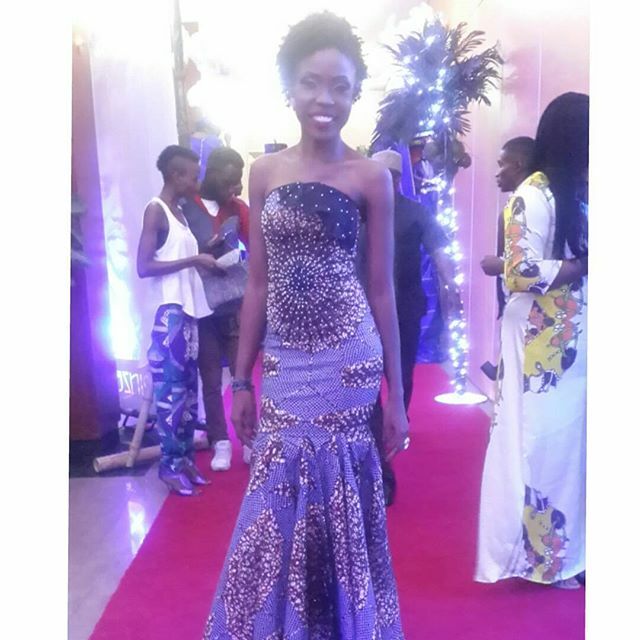 Kemi Lala just needs a stylist, s1 that can work well around her slim frame. Annie, all I can say is money can’t buy style.. keep trying, hope u gt there someday. unm.. Uche Jumbo, Whats it with d face, d hands and d legs?